Win Portland Tickets ($1,700): Pride Parties, Drag Queen Brunch, Oregon Zoo Summer Concerts, Silent Disco Cruise & More! Pipeline is once again giving away many Portland event tickets this weekend including David Cross, Video Dance Attack, Oregon Zoo & more! June 15 @ Crystal Ballroom – Portland’s longest-running weekly dance party is in the Crystal Ballroom on Friday, June 15th for a very special Pride Kick-Off Party! We are proud to help kick off Portland Pride Weekend by paying tribute to 80s icon and longtime supporter of the LGBTQ community, Madonna! Win Portland Tickets ($1,700): Heartbeat Silent Disco, 7 Deadly Sins, Gaylabration, Zoo Happy Hour & more! Pipeline is once again giving away many Portland event tickets this weekend including David Cross, Video Dance Attack, AM Gold & more! 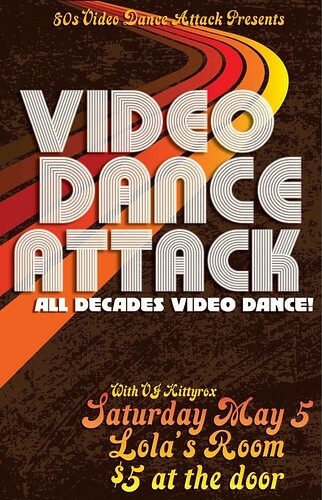 June 8 @ Crystal Ballroom – Portland’s longest-running weekly dance party is in the Crystal Ballroom on Friday, June 8th! For this special night, we’re featuring deeper cuts from the funk, R&B & Hip Hop side of 80s and beyond! Win Portland Tickets ($1,150+): Maryhill Winery Summer Concerts, Video Dance Attack, Shook Twins, Judy Collins & Stephen Sills & More! Pipeline is once again giving away many Portland event tickets this weekend including Small Business Innovation Awards, Pedro the Lion, Dave Attell & Jeff Ross & more! April 27 @ Lola’ Room – Portland’s longest-running weekly dance party is in Lola’s Room on Friday, April 27th! Our special theme for this night is “70s VS 80s”! We’ll playing the hits from both eras all nights long on our multiple giant screens!! Win Portland Tickets ($1,150): Portland Beer & Music Festival, Pop Rocks 80’s Dance, Whoopie & more! 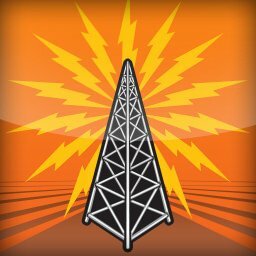 Pipeline is once again giving away many Portland event tickets this weekend including 7 Deadly Sins,, Project Pabst, Ozomatli & more.